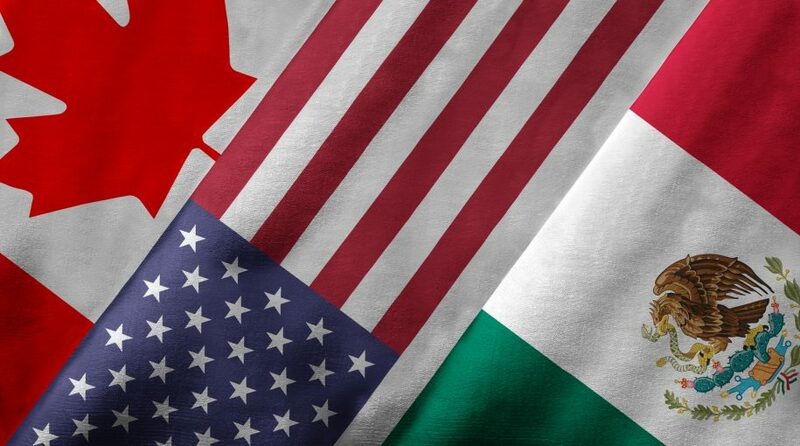 The updated NAFTA agreement, dubbed the “United States-Mexico-Canada Agreement (USMCA)”, gave the U.S. increased access to Canadian markets for U.S. dairy producers. In turn, Canada obtained a key concession from U.S. negotiators to preserve a dispute resolution process. With the a trade war between the U.S. and Canada averted, “Governor Stephen Poloz is now all but certain to boost his key lending rate by a quarter point to 1.75 per cent at the next meeting on Oct. 24. Beyond that, it also brings into play the idea the economy can handle more than the two rate increases that had been expected next year, according to economists at some of the country’s largest banks,” per a report by the Financial Post.